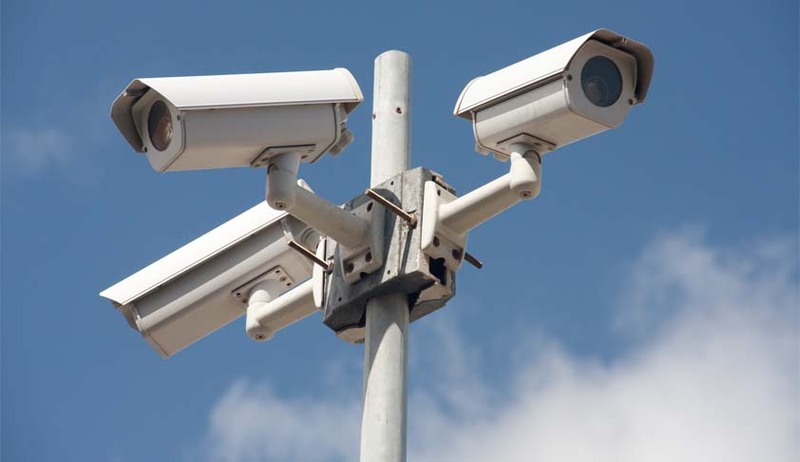 In the times where installation of 15,000 CCTV cameras for the US President by the current ruling establishment for Republic Day is attracting both bouquets and brickbats, a 3 judge bench of the Supreme Court headed by Justice Dave and authored by Justice Banumathi with Justice Kurian Joseph as the third member had an occasion to deal with the importance of ‘CCTV footage’ as an important link in the chain of circumstantial evidences in criminal law. The case related to tourists from Italy who came to the Holy city of Varanasi (also the constituency of the current Prime Minister) and stayed in a Hotel Room. The deceased foreign national was found murdered and his 2 colleagues including one woman were convicted u/s 34 & 302 by the trial Court. In appeal, the High Court upheld the conviction. Setting aside the conviction, the Italian tourists’ appeal was allowed by the Supreme Court solely on the basis that the prosecution did not examine the ‘best evidence’ i.e. the CCTV Footage. Senior Counsel Mr. Raval appearing for the appellants strongly contended that non production of CCTV Footage as the best possible evidence casted serious doubts in the prosecution case. The court went in depth of the facts of the case and held that the principle underlying Sec 106 of the Evidence Act is that the burden to establish facts within one’s personal knowledge is on the person concerned and if he fails to do so, an adverse inference can be drawn against him. In para 22 of the judgment, Banumathi J drew the connection between Sec 106 and relevance & admissibility of the CCTV footage. Para 25 dealt with Sec 65B(1) and the inter connection between Information technology, scientific temper and use of advance technologies in the methods of Investigation. Para 28 & 29 then laid down the foundation for allowing the appeals dealing with Sec 114 g and the corresponding principle. The judgment is landmark as for the first time non use of advance technologies in investigations has resulted in acquittal at the highest level. The judgment goes in hand with the Principle laid down by Justice Kurian Joseph last year in Anwar Basheer’s case relating to admissibility of electronic evidence. Infact a combined reading of the two judgments urges the investigating agencies to use relevant and admissible methods of electronic evidences to build up a genuine prosecution case. This definitely will lay down a basis for acceptance of relevant electronic evidences as the ‘to be relied solely’ link in the criminal machinery.